Set amidst all the natural beauty and endless leisure possibilities North Scottsdale has to offer — including miles of hiking, horseback riding and cycling trails—Optima Kierland provides residents an array of upscale amenities to enhance their comfort, health and wellbeing. Plus, premier golf, dining, shopping and nightlife are always just steps away. And all that is only the beginning. The architectural and design elements of Optima Kierland come together perfectly to create an indoor/outdoor lifestyle experience unlike any other. Stunning natural landscaping, water features and a sprawling rooftop deck create a tranquil setting matched by spacious entertaining areas ideal for any social gathering. Hanging gardens and terraces on the towers offer privacy as well as a breathtaking connection to vibrant greenery. Lavish amenities help to nourish an overall sense of luxurious well-being. Set in the heart of thriving North Scottsdale, Optima Kierland provides easy access to a full range of activities for every lifestyle. Enjoy cycling, hiking and horseback riding or head to one of the area’s many world-class golf courses. With an average of almost 300 sunny days every year, it’s a perfect destination for active leisure as well as relaxation. From the beautifully landscaped grounds to the richly appointed Sky Deck, Optima Kierland offers a wide variety of exclusive luxury amenities to enhance everyday living — inside and out. Stroll through landscaped sculpture gardens and past sparkling water features, lounge by the rooftop pool or connect with friends in comfortable communal areas. The fully equipped sports and fitness areas offer an abundance of opportunities to promote vibrant living and a healthy lifestyle. Desert living at its finest. Optima Kierland is conveniently located near two airy, outdoor shopping centers — Kierland Commons and Scottsdale Quarter. Both offer relaxed, leisurely ways to embrace every sparkling facet of this desert gem, from upscale shops and high-end boutiques to premier dining and entertainment. The area also offers plenty of active outdoor recreation options. 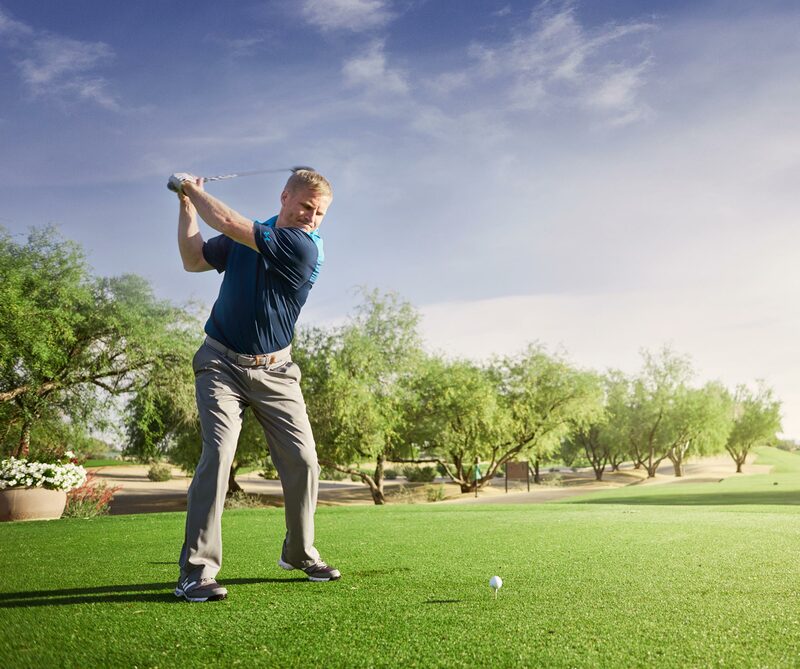 Kierland is a premier destination for every kind of leisure activity — and everything is within an easy walk or short drive from Optima Kierland.